Ahhh, my dentist said I need a root canal, why? Family Dental Care of Stamford Blog Ahhh, my dentist said I need a root canal, why? Most times when I tell a patient that he or she needs a root canal, I half-expect a scared reaction of "oh no, I don't want to loose my tooth," or "oh no, but root canals hurt so much," or "oh no, can't you just put a filling," or "but the tooth doesn't hurt, why do I need a root canal." Then, once the patient is finished with the root canal, I expect a new response: "that's it?...but it didn't hurt at all." So, over time, I have realized that many people simply rely on misinformation about the procedure. Perhaps, they base their judgements on what their friend, sister, or co-worker experienced, without knowing the details of the situation. Perhaps, they saw a youtube video of a what may go wrong. I always tell my patients that just because someone you know had a bad experience, it does not mean that you will. So let's start at the begining. Why do I need a root canal? 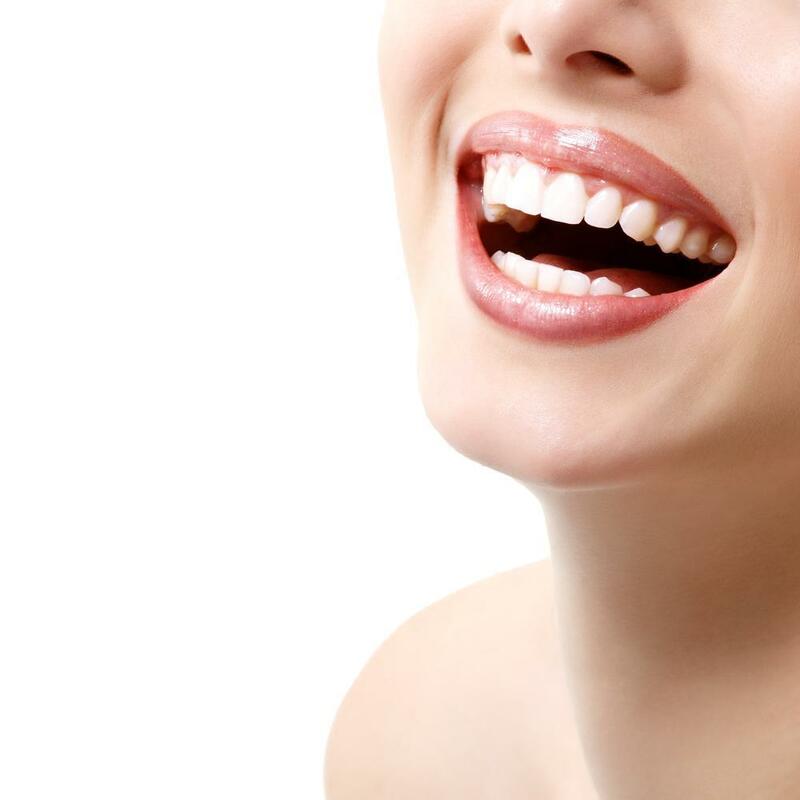 A root canal is a procedure used to save a cracked, decayed, or infected tooth. A root canal may be prescribed if your tooth has become infected and the pulp (and the nerve which is inside the roots of the tooth) has become inflamed. You may need a root canal if you have a large cavity in your tooth, which destroyed a significant part of the tooth structure; or if you broke, chipped, or cracked your tooth with the same effect. Maybe you need a root canal because your tooth has had a lot of previous work done on it and has developed secondary decay; maybe you grind your teeth and you have grinded down your tooth to the pulp; maybe you have large fillings and are experiencing pain; or maybe you have had trauma to the tooth. Any of these could be the reason why you need a root canal. 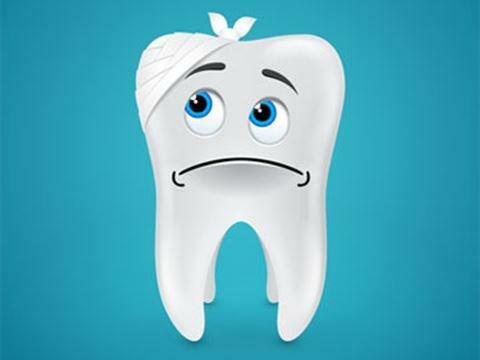 The tooth does not hurt why do I need a root canal? Many patients believe that the root canal is only performed when the tooth is in pain. This is not necessarily the case. If a tooth is cracked, chipped, or decayed, the pulp is exposed to bacteria, which causes or eventually will cause infection. However, it may not be inflammed just yet, so the patient does not experience any pain... yet. In those cases, the root canal is performed to prevent the inflamation of the pulp and the nerve to avoid future pain. Dr. Anna Fromzel Dr. Anna Fromzel is a general dentist with a degree from NYU college of dentistry. She has been in the dental profession for over 25 years. She is the owner and the head dentist of a successful family practice, Family Dental Care of Stamford, located in Stamford, Connecticut. 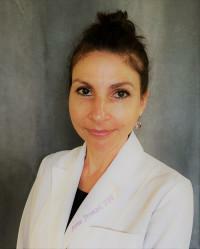 Dr. Anna Fromzel is passionate about dental and patient care. Being in family practice, she is knowledgeable in a broad spectrum of dental issues from infants to elderly needs. Will my root canal hurt? What is a root canal? How is it done? Let's discuss what to expect during a root canal procedure. Will you experience pain? What do we do when we do a root canal?